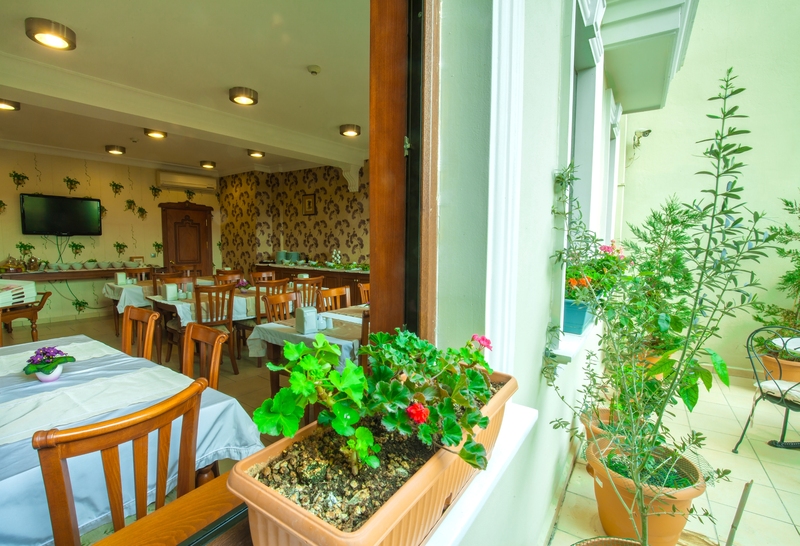 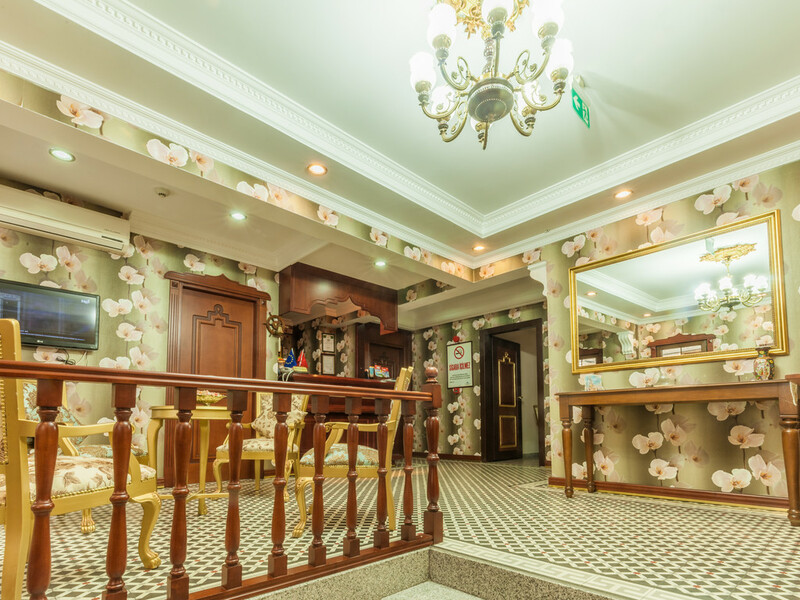 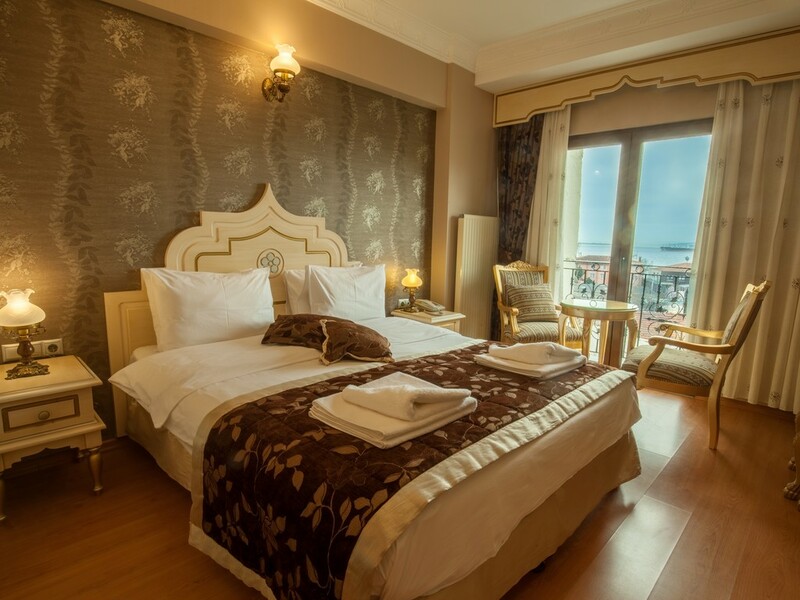 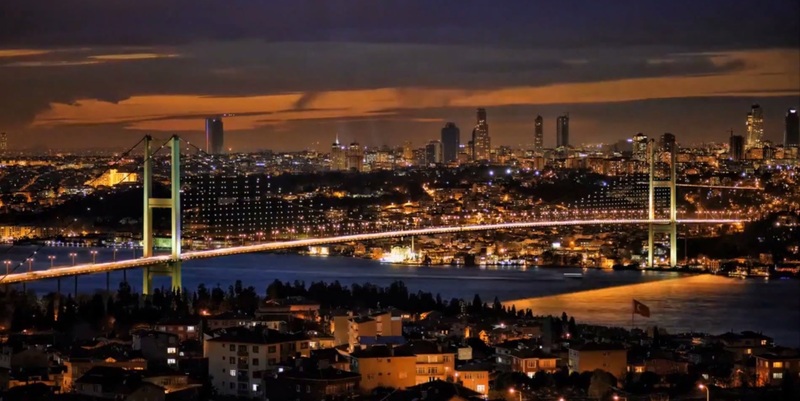 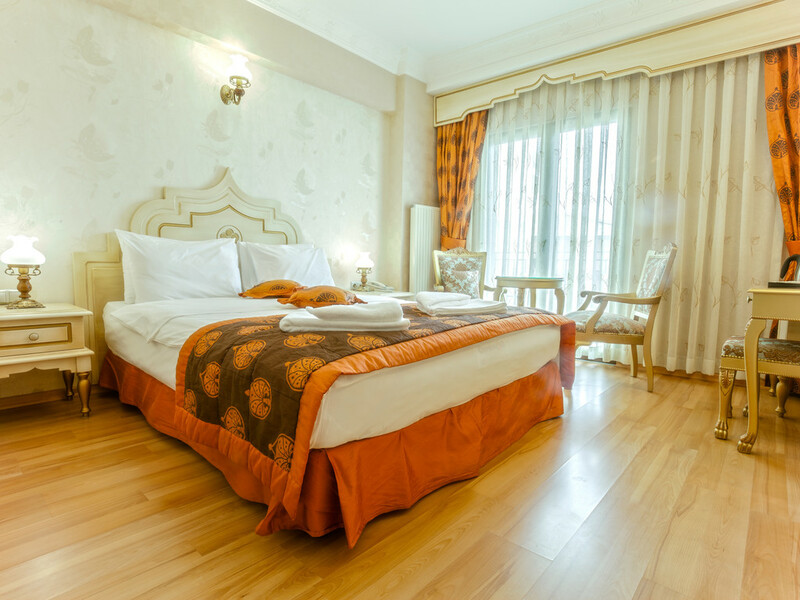 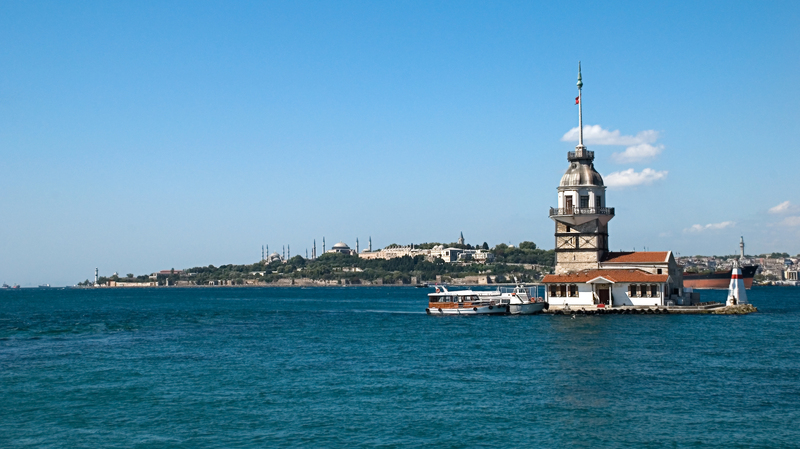 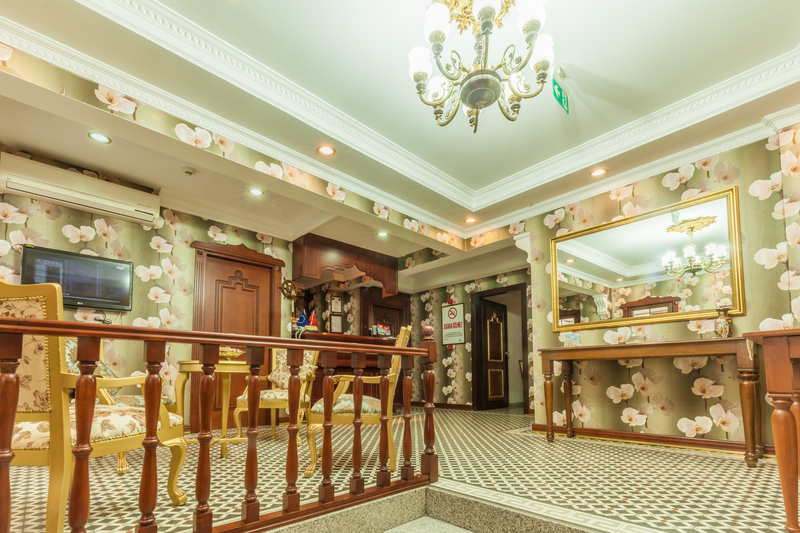 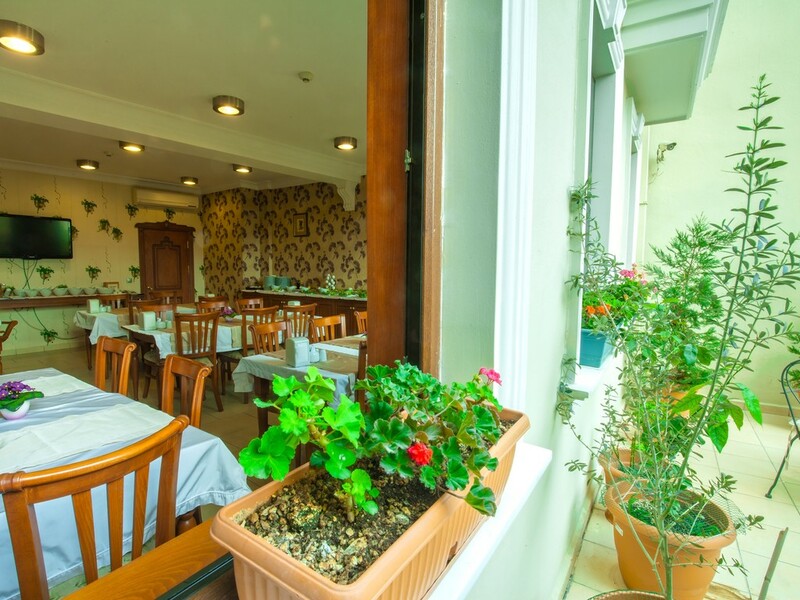 Saba Sultan Hotel | Save on accommodation at the Saba Sultan Istanbul Sultanahmet.!! 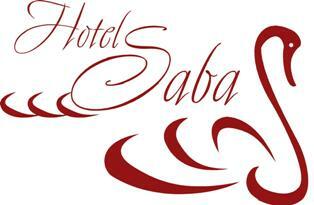 Promotions are only valid on the Saba Sultan reservation webpage.!! 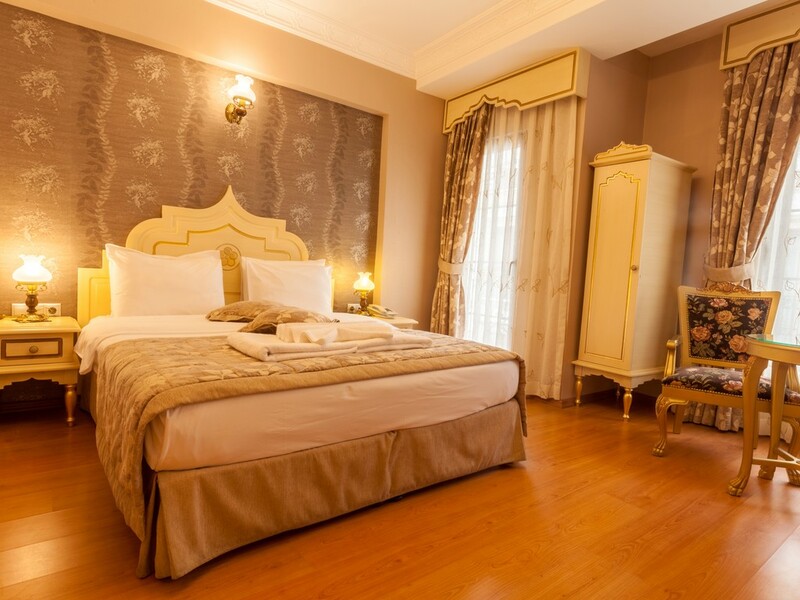 Book Direct and Save 55% Offer.! 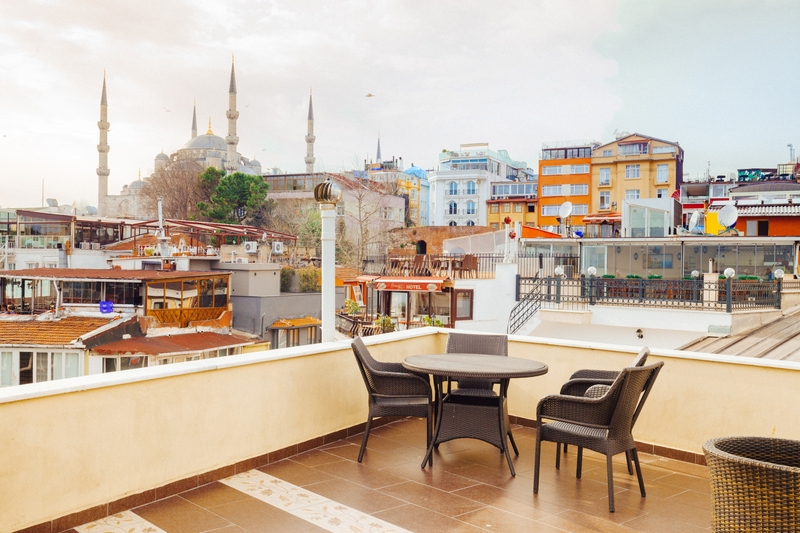 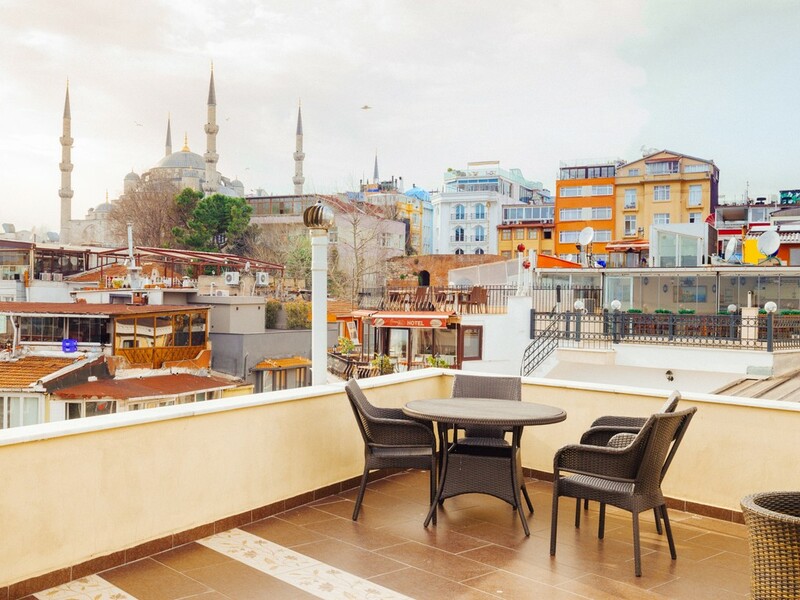 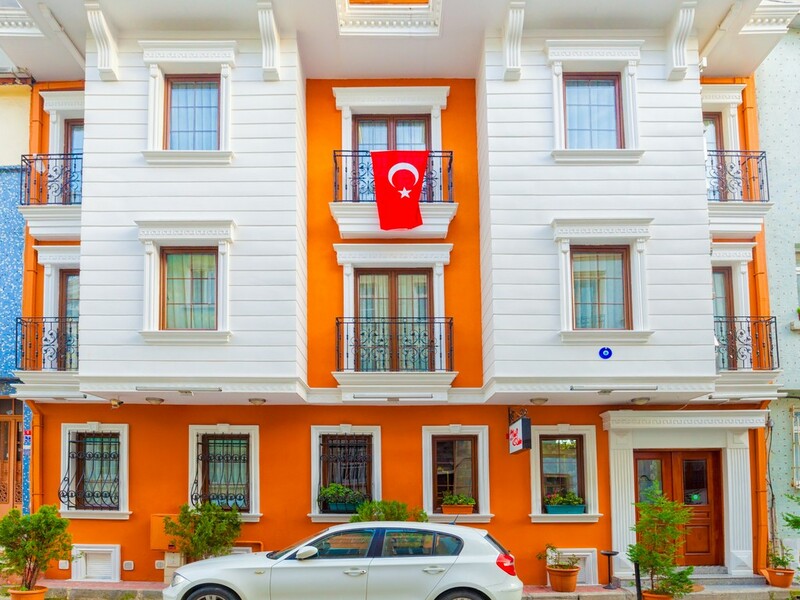 Saba Sultan Boutique hotel in the center of Sultanahmet, the heart of the city and history, is in a few minutes walking distance to the Topkapı Palace, Agia Sophia Museum, Sultanahmet Mosque , Sunken Palace, Grand Bazaar and its distance to the İstanbul Atatürk Airport is only 15km.